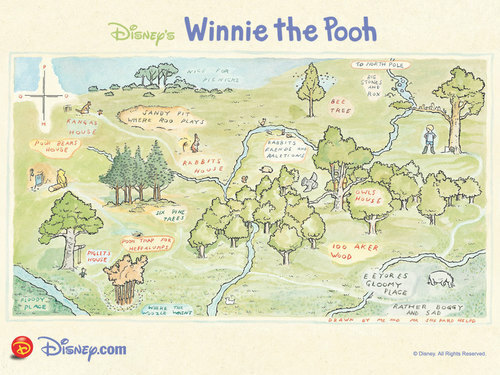 Winnie the Pooh achtergrond. 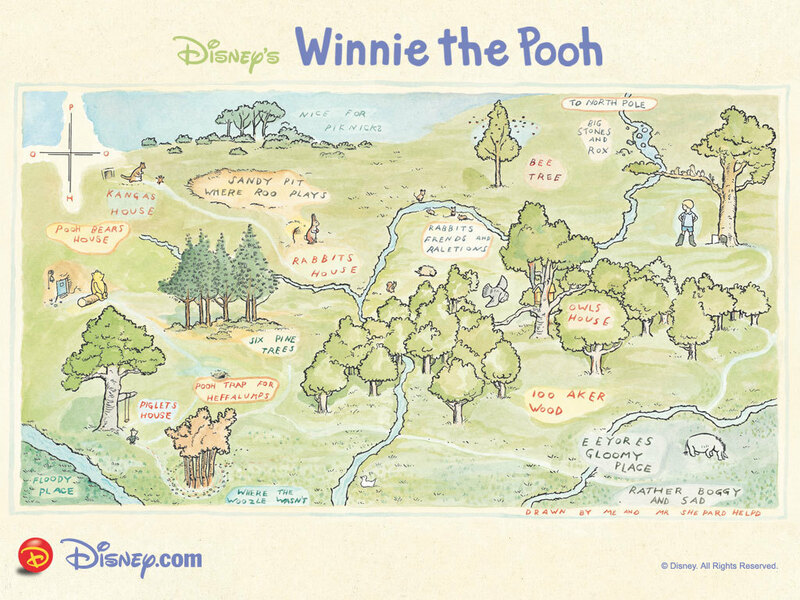 Winnie the Pooh map wallpaper.. HD Wallpaper and background images in the Winnie the Pooh club tagged: winnie the pooh map disney character wallpaper. This Winnie the Pooh wallpaper might contain anime, grappig boek, manga, cartoon, and stripboek.